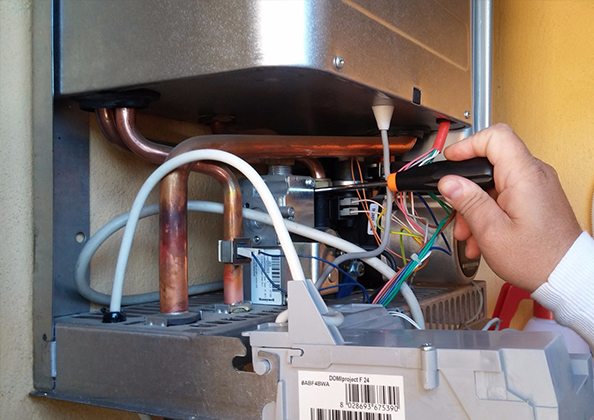 Camposol Heating & Maintenance S. L. (CHM) has been trading here for just over 13 years. Based in Camposol, we cover surrounding villages and towns from Mazarrón to The Mar Menor. We are a private limited S.L Company with mobile employees ready to help. We have hundreds of satisfied customers and strive to offer a robust back up service. 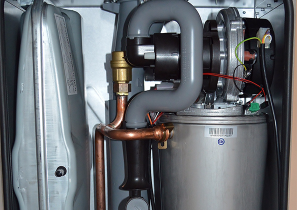 We offer an out of hours back up and maintenance service and only work with established and legal quality suppliers. We are always here! There has never been a better time to consider Oil Fired Central Heating with Oil Prices now so low many people are reaping the benefits of switching how they get their heating. 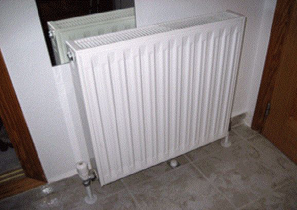 CHM can offer a full Central Heating with English Style Radiators for maximum efficiency. 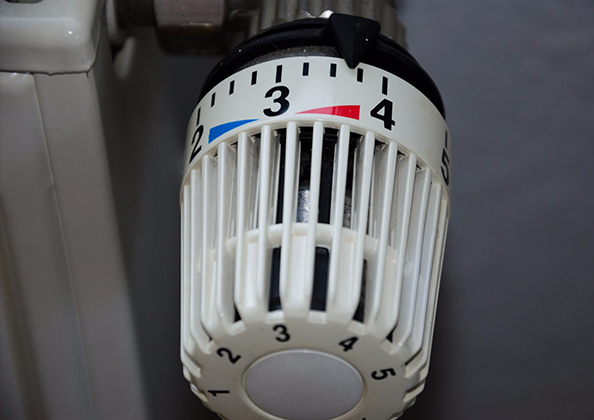 In areas where there is mains gas available we will install gas central heating but it is not efficient to use bottled (LPG) gas. 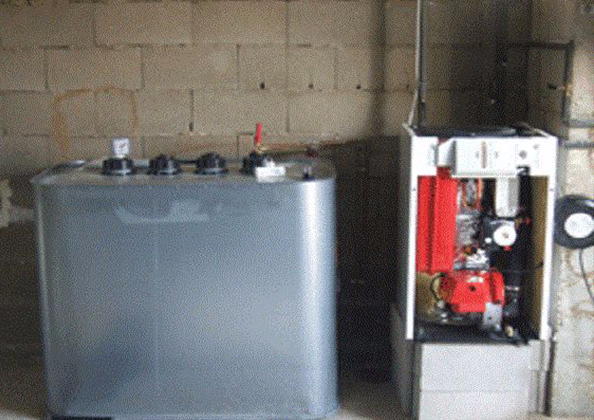 Certain urbanisations such as Mazarron Country Club where there is piped LPG gas it is possible. 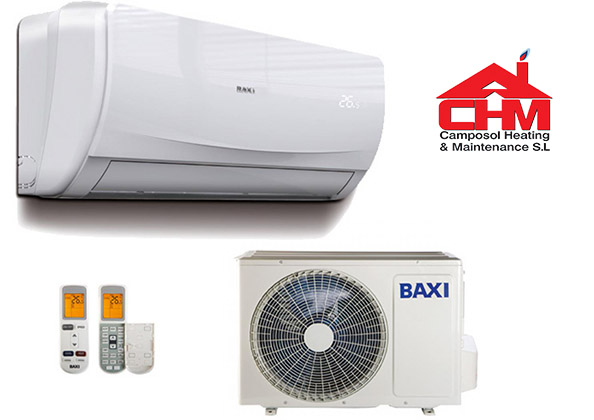 We are specialists in air conditioning installations and normally recommend inverter type Baxi Air conditioning Units. 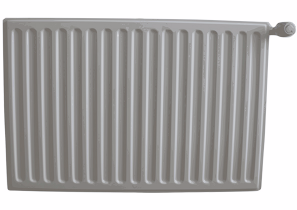 These units are suitable for both heating and cooling and come with full 2 year warranty. 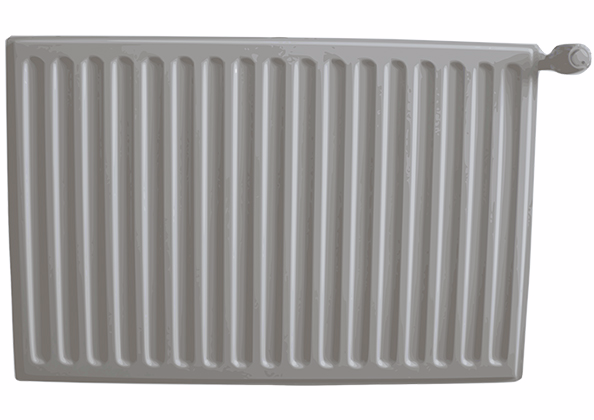 Other manufacturers models also available upon request. Back up water deposit tanks, pumps. 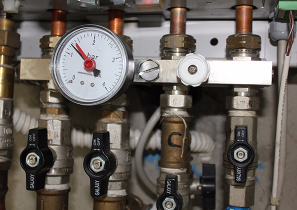 Leak detection and repair. 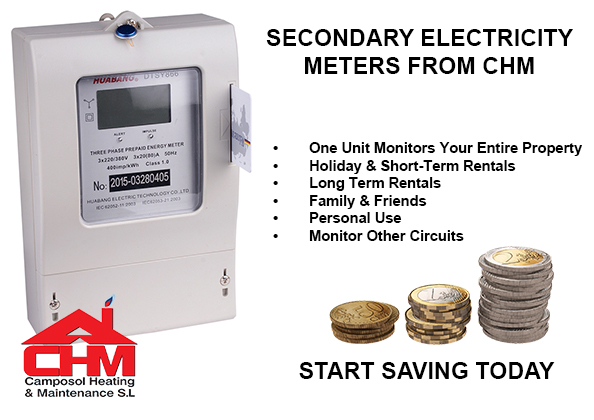 Secondary electricity meters for rental properties. 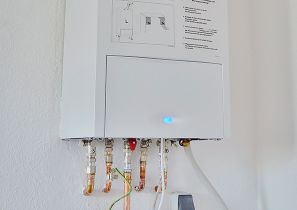 Install a gas water heater and save hundreds of euros per year on your electricity bill! 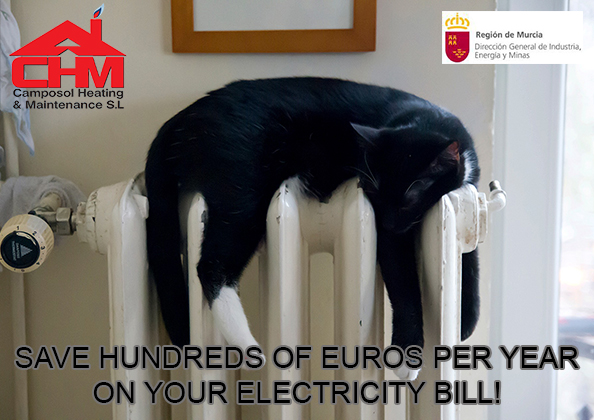 The cost of electricity here in Spain has been increasing at quite an alarming rate for several years now and is making all of us more aware of the appliances we use and how we utilise them. 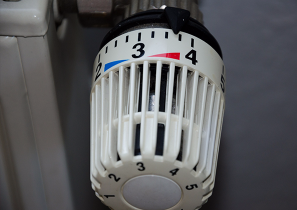 Not only has the cost per kilowatt increased dramatically but the IVA has also risen from 16% to 21%, making a significant difference to the total bill. The bills are also now issued on a monthly basis, rather than bi-monthly, and the reality of the true monthly cost can be a bit of an unwelcome surprise! 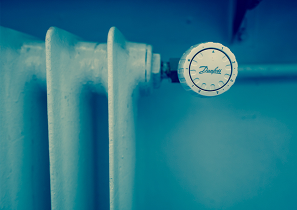 For those of us that are not able to have a full central heating and hot water system, one way of an instant saving could be by switching to a gas water heater instead of an electric boiler. The cost of a full gas bottle is approximately €15.00 and should last an average household for around 6 weeks. 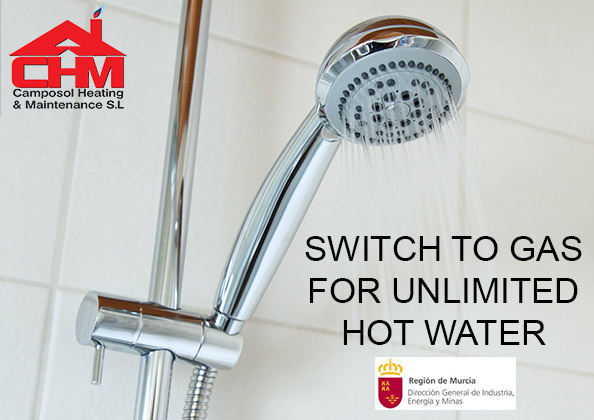 There is also the advantage of “unlimited” hot water, rather than storing hot water in an electric boiler that may be restricted to a 50 or 100 litre maximum. 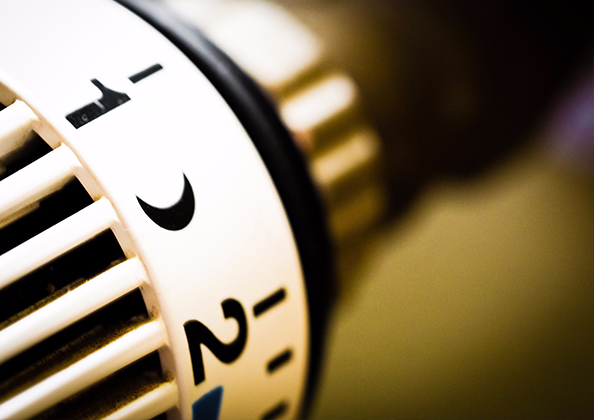 The average new installation can be completed in less than half a day, and based on the cost saving on your monthly bill, the “payback” on your investment can be as little as 12 months. Camposol Heating and Maintenance S.L. have been installing these systems for over 13 years and are legally registered for gas installations in Murcia. 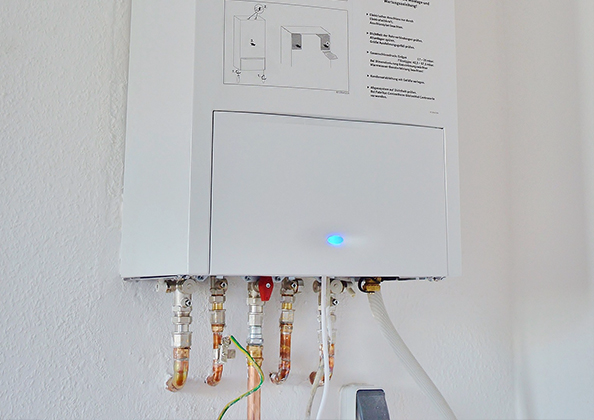 “One Unit Monitors Your Entire Property “Our secondary electricity monitoring system is a revolutionary product designed to give home owners & landlords peace of mind when guests/tenants use a property. The system monitors energy consumption and shows guests exactly how much they are using, helping to keep costs to a minimum and protecting you from high energy bills. 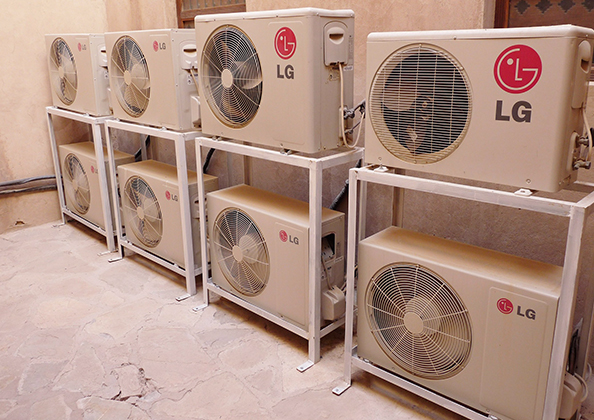 The System can be installed to monitor the whole house electricity supply or just the air conditioning supply (as this is one of the most expensive appliance to run, and tends to be the most misused). 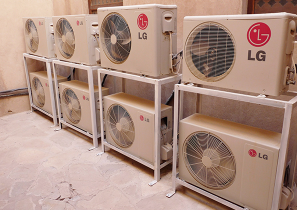 Many smaller properties also use air conditioning as a major source of heating in the winter too. The System's versatility means it can be tailored to suit virtually every client’s needs, we have found the system to be extremely effective in a variety of areas found below. We install the meter next to the fuse board, so it has access to the specified circuit - either whole house electricity supply or the just for the air conditioning circuit. When a guest arrives at the property, they must purchase or are given a Credit Allowance Card. WHAT HAPPENS WHEN THE 'CREDIT' RUNS OUT? PRE-PAYMENT: the guest simply purchases another card from the property manager, similar to a 'pay-as-you-go' system. ALLOWANCE SYSTEM: if a guest goes over their designated allowance they must then purchase a card from the Property Manager or ask for emergency credit. 99% of the time, guests stay within the budget, but if they do go over you as the owner are protected from them running up a high bill. Call Teresa now on 619 483 778 and start saving €€€€€€€€€€€€€€! Overdraft feature allows tenants to go into negative credit. Overdraft limit can be set to your requirements. 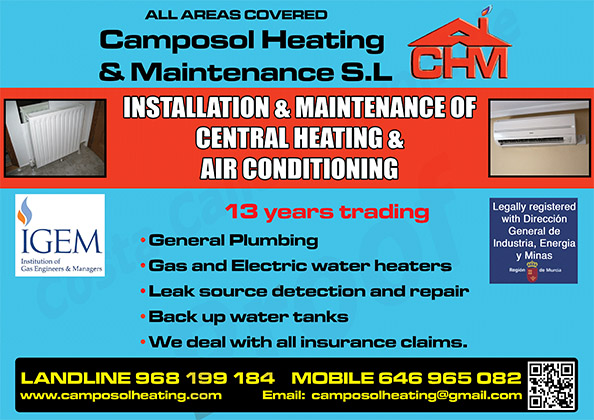 FIND CHM Camposol Heating & Maintenance S L ON SOCIAL MEDIA!